Aki Sushi in Kennewick is doing some damn good sushi. 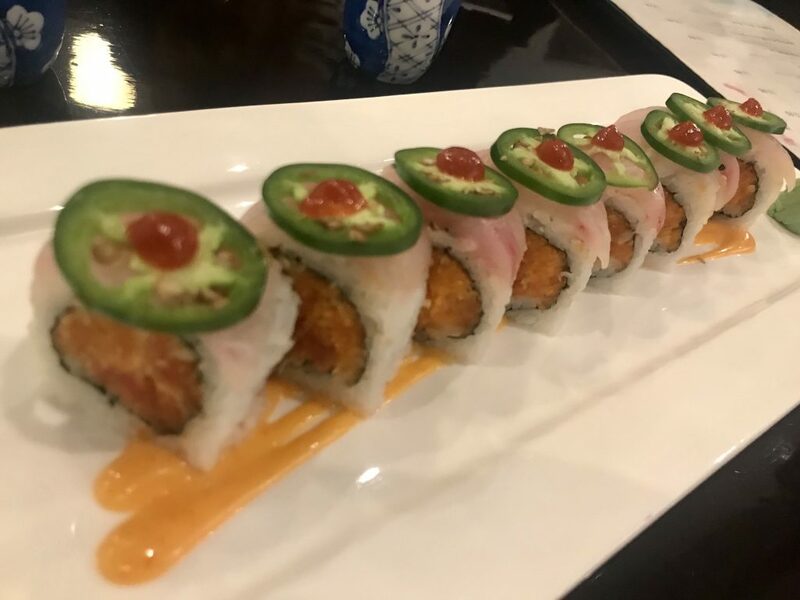 One of my favorite rolls they do is the Northwest Philly Roll. 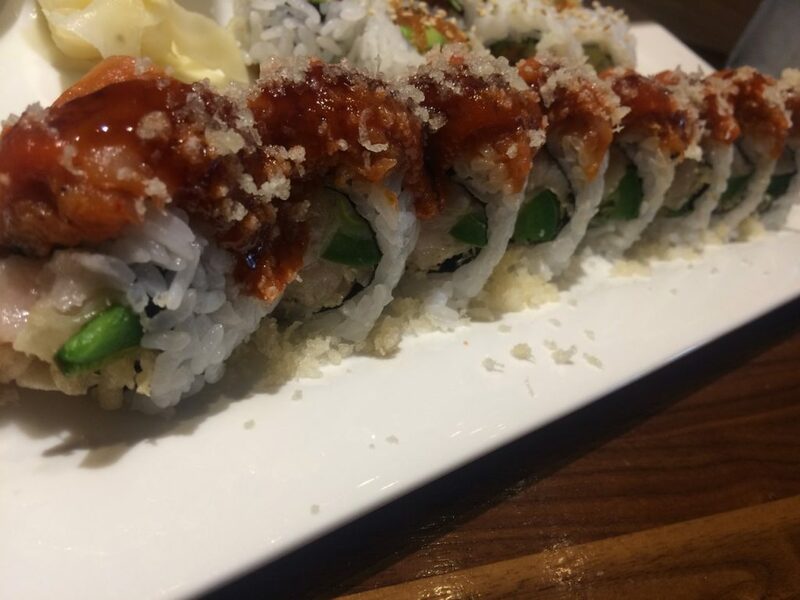 It’s a tempura style Philly Roll topped with a teriyaki style sauce. 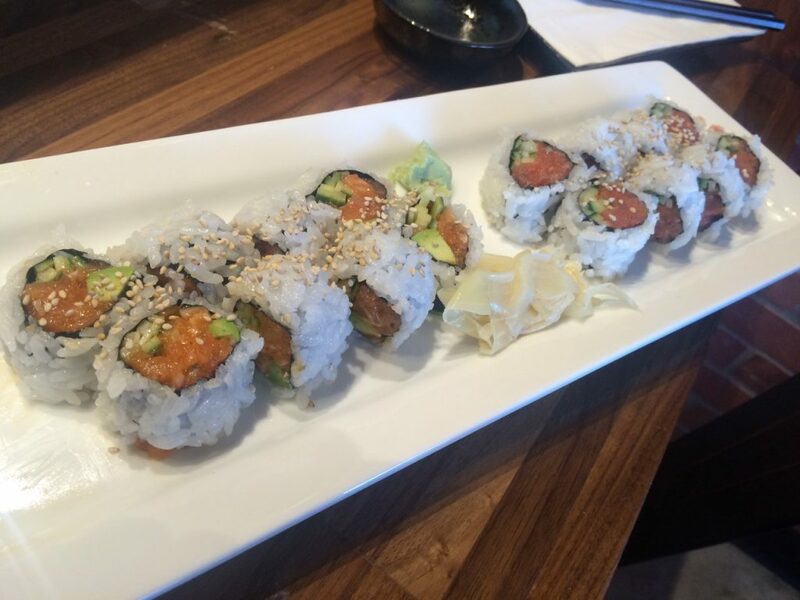 If you haven’t been to Aki Sushi yet, put it on your list. My “go to” roll is always a sushi roll. They’re dependable. They rarely vary and they never disappoint. 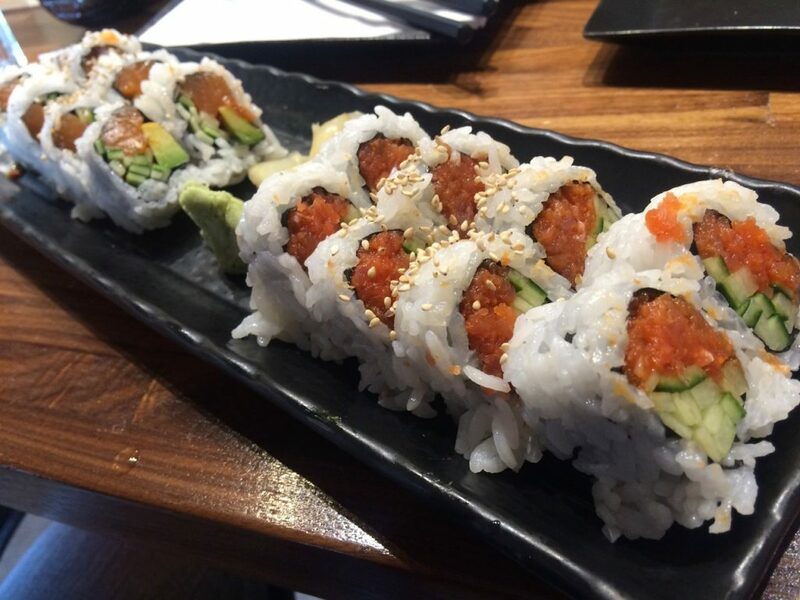 My secondary roll is typically a Spicy Salmon Roll. They are delicious. 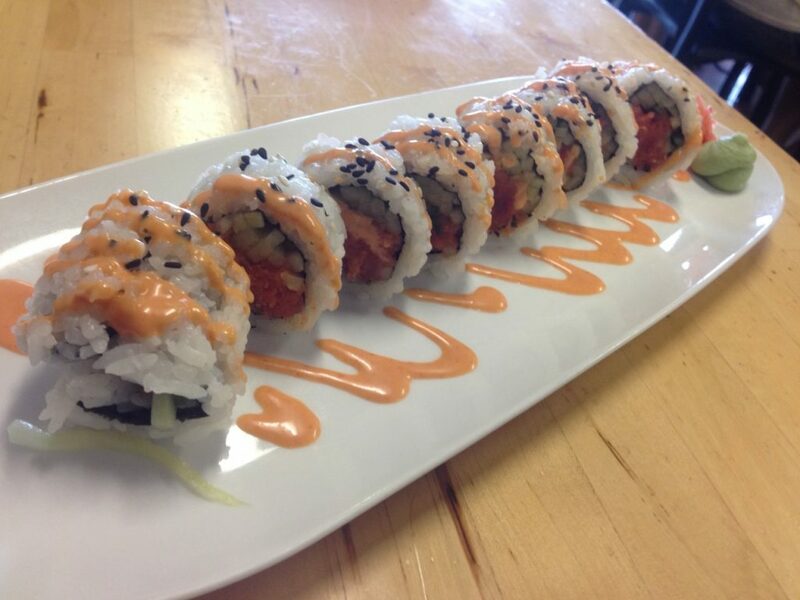 The Spicy Salmon Roll at Aki Sushi is delicious. 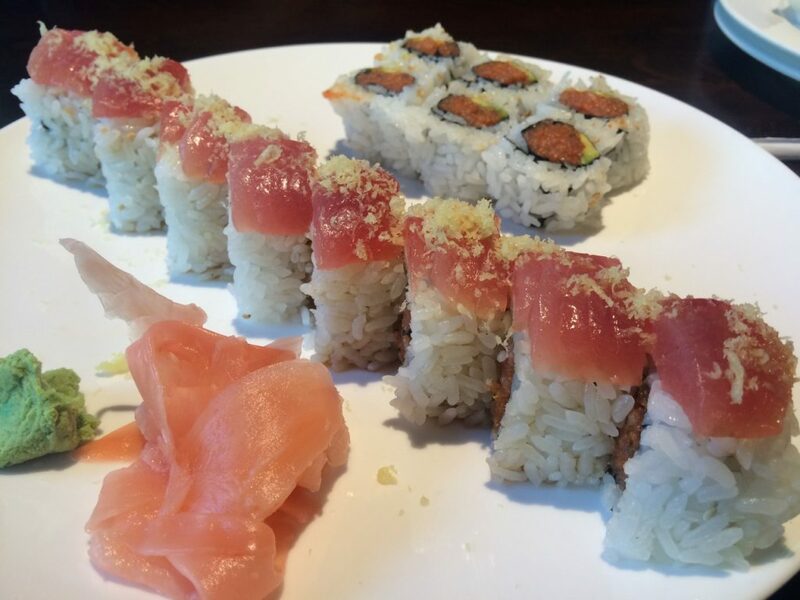 If you’re looking for great sushi in the Tri-Cities, Aki sushi is worth the trip. Sushi Mori does some good sushi. 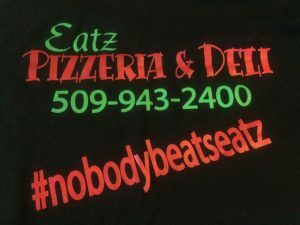 They are a great option for lunch and dinner. 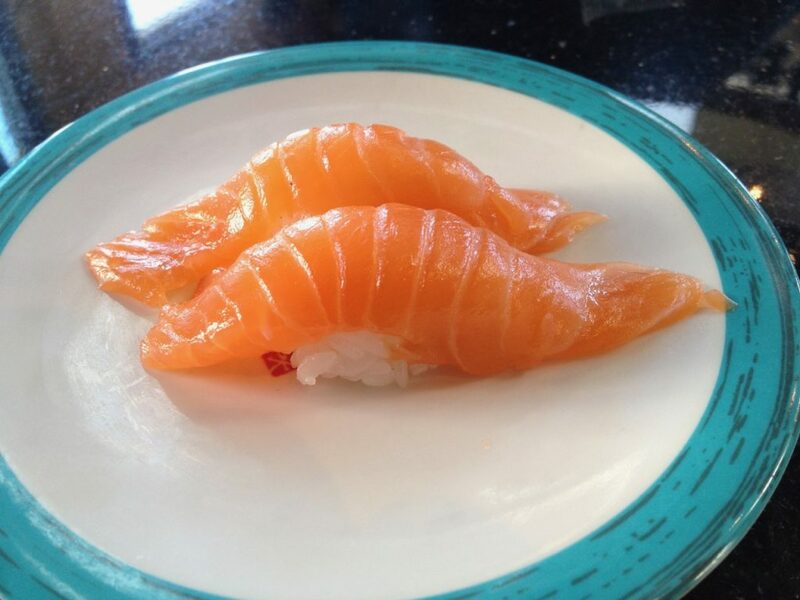 If you’re looking for some great sushi in the Tri-Cities, Sushi Mori (near Carmike Cinemas) is a great option.